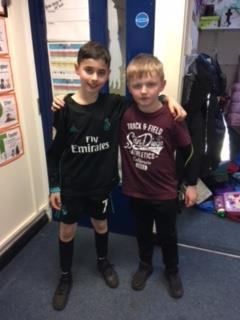 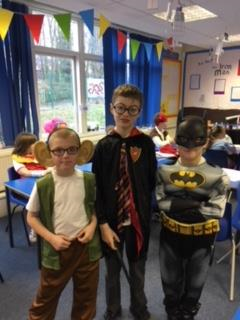 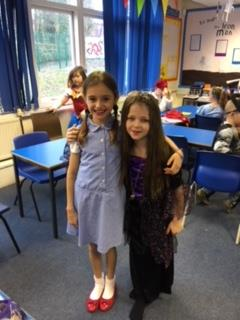 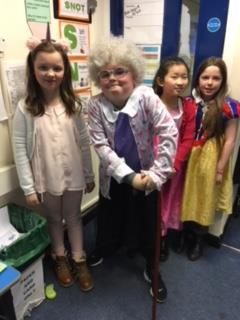 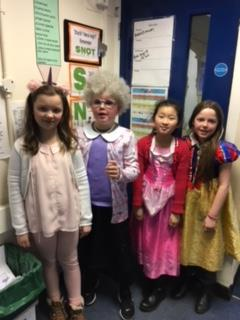 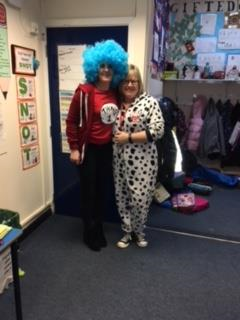 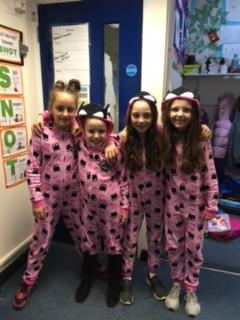 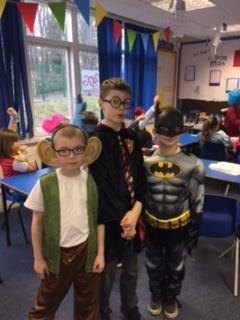 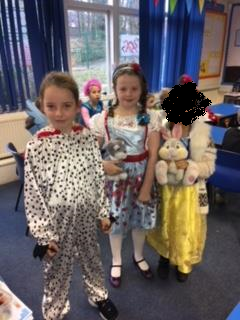 Everyone looked fantastic today for World Book Day! 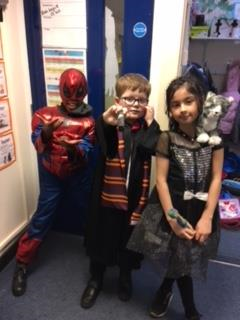 Thank you all for making such an amazing effort to help the children to dress up as book characters. 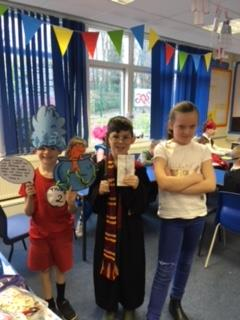 We spent the morning completing some Cat in the Hat inspired activities some of which you can see below. 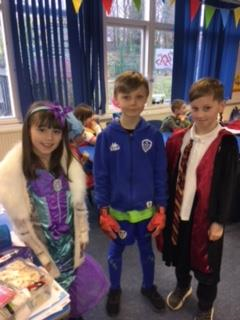 The children also made kites but unfortunately the weather didn't allow for a flight test so the children have brought these home ready for a drier day.